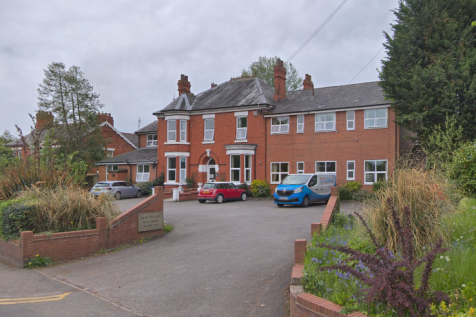 A LARGE 31 bed CARE HOME on a site extending to approx 0.28 HECTACRE with potential for extension or residential REDEVELOPMENT. 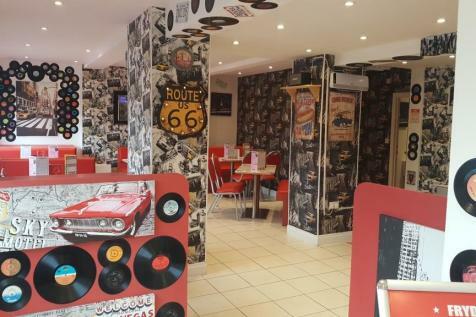 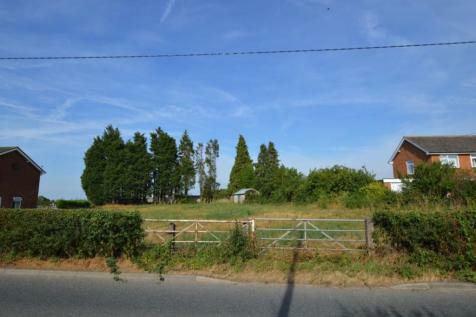 An exciting opportunity to acquire a unique property which offers both commercial and residential aspects. 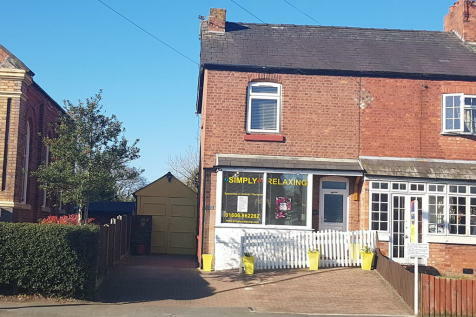 A must view for those looking to acquire their own beauty salon premises with living accommodation behind or for those acquiring investment opportunities in the town of Winsford. 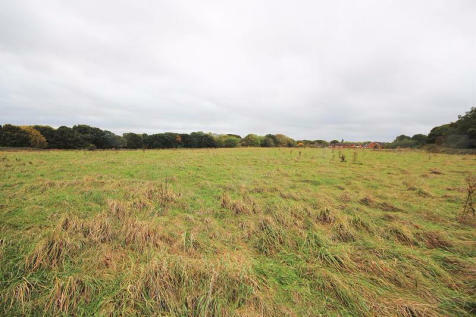 An excellent development opportunity to build 4 attached family dwellings and 1 detached family dwelling with parking and access from Swanlow Lane. 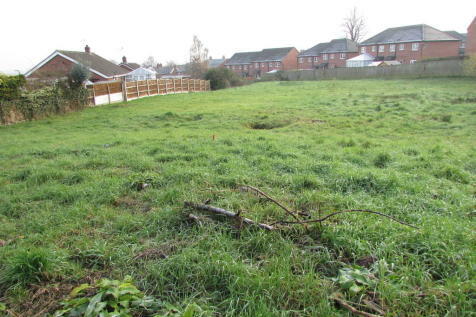 Full details can be found on the Cheshire West and Chester website.